Kaplan offers live LSAT classes at many locations in the Chicago area including Kaplan Centers in The Loop and Downer’s Grove. You can take a class with your fellow friendly Chicagoans or take a pure online course. If you need more prep, they offer one-one-one tutoring. The Windy City features some of the most prestigious law schools in the world (translation: you’re going to need a bigger LSAT score!). No worries, more people get into University of Chicago, Northwestern, and Loyola law schools with a Kaplan LSAT Prep Course than any other company. Personalized online learning: Kaplan’s boffins have made algorithms that analyze your performance while you study. You’ll get personalized questions and content based on your strengths and weaknesses. Take an LSAT classroom course in Chicago, IL. Find an LSAT Tutor either in Chicago or online. 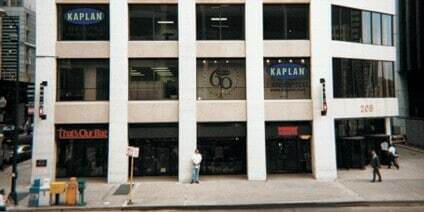 Kaplan has a test center located in Chicago. 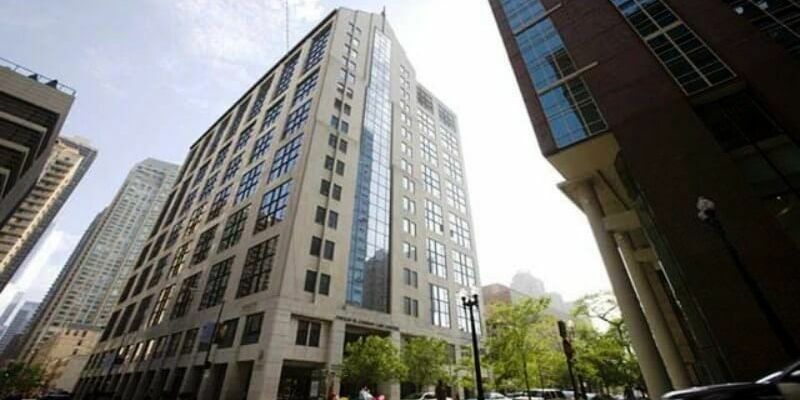 Chicago Law School has an average LSAT score of 170 (97.4 percentile). The admissions rate is 21.9%, making it a highly competitive school. The drop out rate is very low with just 2.7%. The average starting salary of graduates in the private sector is $160,000 and in the public sector it is $62,000. 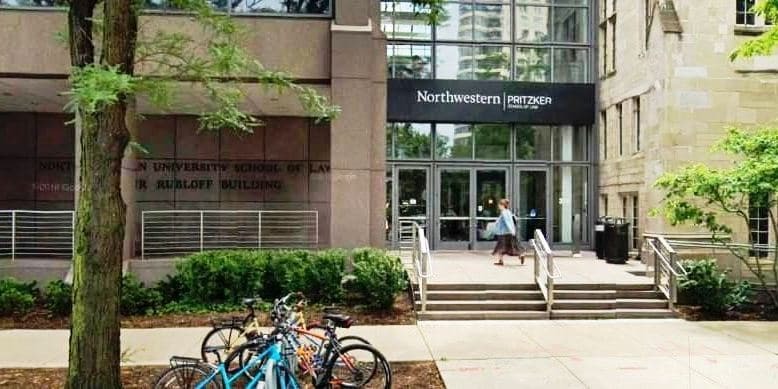 Northwestern Law School has an average LSAT score of 168. The admissions rate is 23%, making it a moderately competitive school. The average GPA is 3.77. The average starting salary of graduates in the private sector is $160,000 and in the public sector it is $58,000. 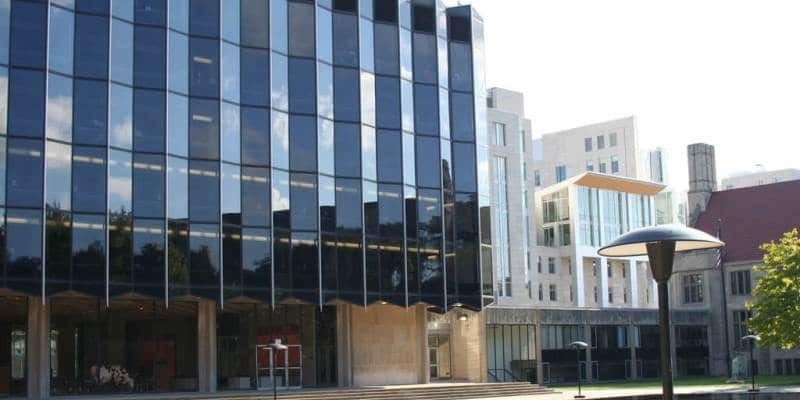 Loyola Chicago Law School has an average LSAT score of 158 (74.6 percentile). The admissions rate is 54.0%, making it a competitive school. The average GPA is 3.37. The average starting salary of graduates in the private sector is $63,750 and in the public sector it is $48,000. 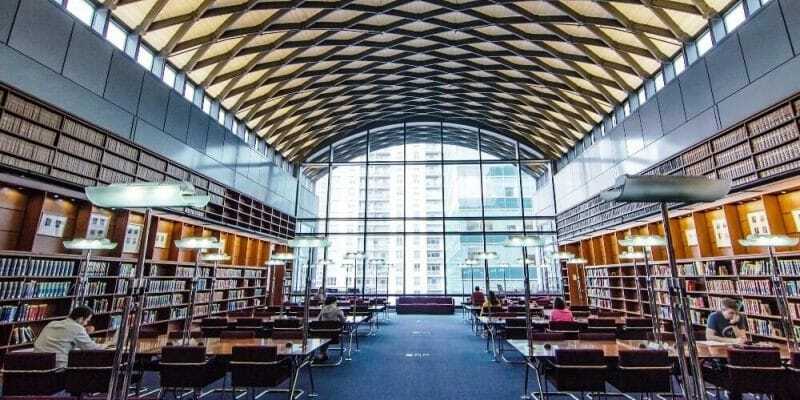 Chicago-Kent Law School has an average LSAT score of 156 (67.4 percentile). The admissions rate is 62.0%, making it a competitive school. The average GPA is 3.34. The average starting salary of graduates in the private sector is $65,000 and in the public sector it is $41,000. 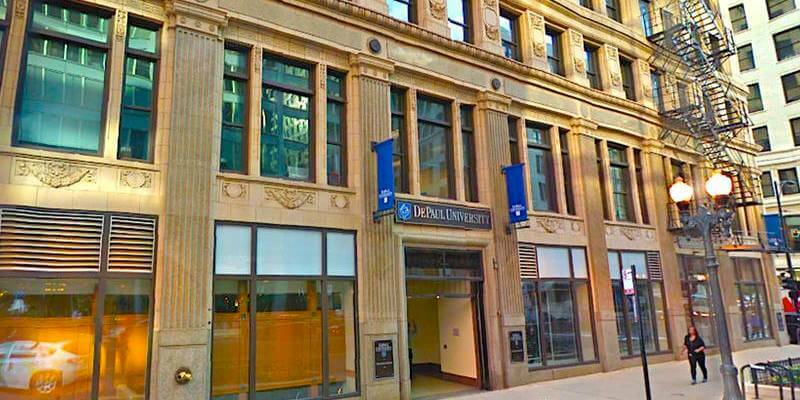 DePaul Law School has an average LSAT score of 152. The admissions rate is 67%, making it a moderately competitive Law school. The average starting salary of graduates in the private sector is $60,000 and in the public sector it is $46,000.